Is Blind Squirrel Teasing a Borderlands 1 Remaster Reveal? Blind Squirrel Games has been teasing something with a countdown on Twitter, and fans think it’s the long-rumored Borderlands 1 remaster. 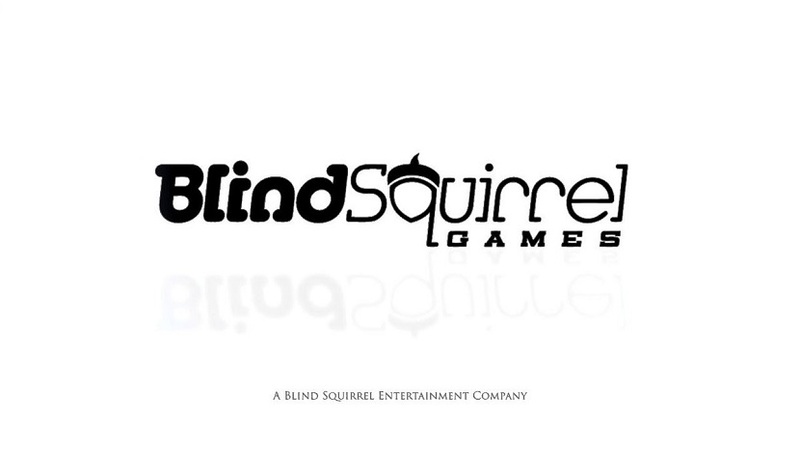 Initially, the countdown images led people to believe that Blind Squirrel Games is hinting at something related to Fallout but the studio dismissed those reports. “As hilarious as that would be, definitely not,” the developer wrote in response to a fan who suggested that it was teasing a Fallout remaster. A Borderlands 1 remaster is a plausible guess considering recent events. In early January 2019, the Taiwan Digital Game Rating Committee rated Borderlands: Game of the Year Edition for the PlayStation 4, Xbox One, and PC, and it specifically listed Blind Squirrel Games as the developer. This followed a May 2017 rating by Korea’s Game Rating and Administration Committee. 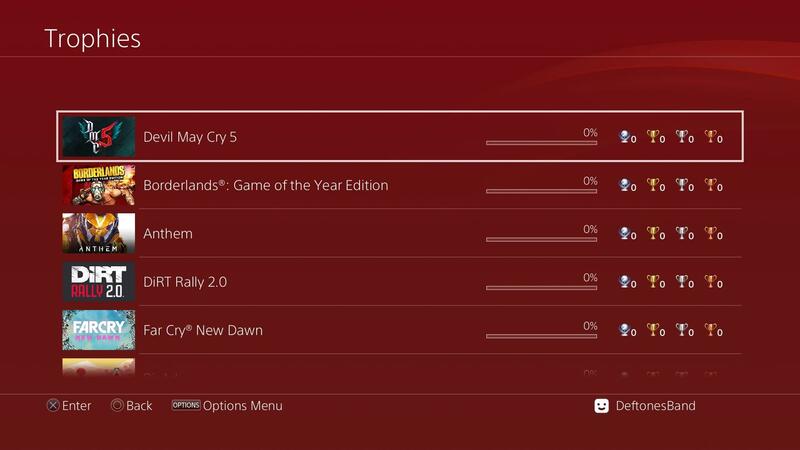 If that isn’t convincing enough, a mysterious Reddit user known for their accurate trophy list leaks has already shared Borderlands: Game of the Year Edition‘s trophy list screenshots from their PS4. It’s safe to say that even if Blind Squirrel Games’ countdown isn’t related to Borderlands, the aforementioned title is definitely in development. Gearbox Software also has “never-before-seen reveals, exclusives, and surprises” planned for PAX East on March 28, 2019. Worth noting that Blind Squirrel Games previously dismissed reports of a VR version of BioShock so we can rule that one out. Going by the countdown, we’ll find out what the studio has up its sleeve this week so stay tuned. In the meantime, share your speculations with us below!